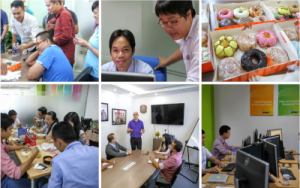 Meet our internal team in Ho Chi Minh City, Vietnam. With great dedication and high degree of passion, we continuously work with providing our clients successful collaborative relationship with skilled people across borders. Please contact to find what we can do for you. Øystein co-founded Outsourceit. 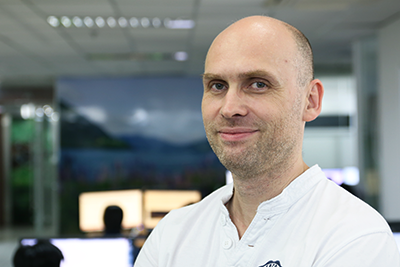 Having extensive background in software development from Norway, he acts as our Norwegian Technical consultant- creating a work environment compatible with our Norwegian clients. Øystein served as an officer in UNIFIL, Lebanon. Øystein has a computer engineering degree from the Univeristy of Wollongong, Australia. Uma co-founded Outsourceit. Has strong background in marketing and strategy. 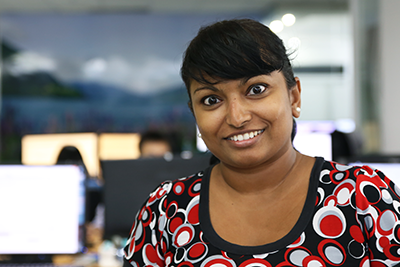 She has experiences working in Singapore, Australia and Norway. She has a marketing degree from the University of Wollongong, Australia. Uma is from Singapore. 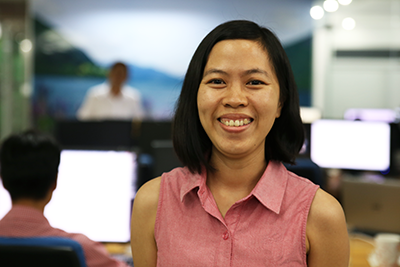 Hanh our chief accountant has been working with us since we established in Vietnam. She is responsible for day to day finance and accounts operations. She is a Certified Public Accountant (CPA) with a degree in economics. She handles all invoicing to clients. 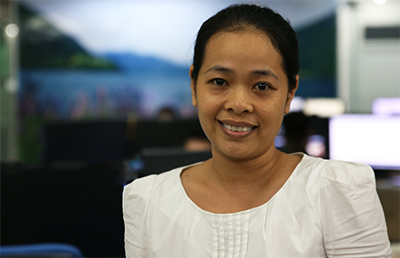 Binh has several years working experience in accounting. She is a Certified Public Accountant (CPA). In addition to performing standard accounting tasks, she is also responsible for tax compliance and payroll tasks. She has a business administration degree specializing in accounting.